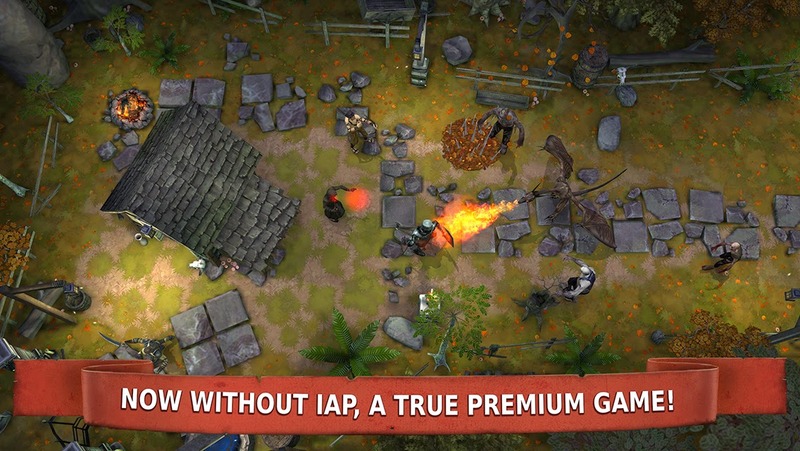 Free: The in app purchases are completely optional. You can definitely play the game without them. 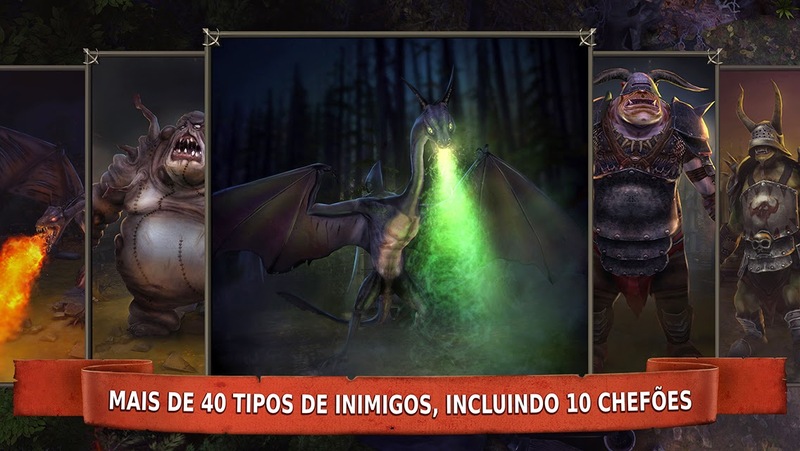 We have released the Android Update! This post is a continuation of the Dark Frontier Tips - Part 1 Feeling powerful? Maybe it is time to get prepared to bigger challenges! 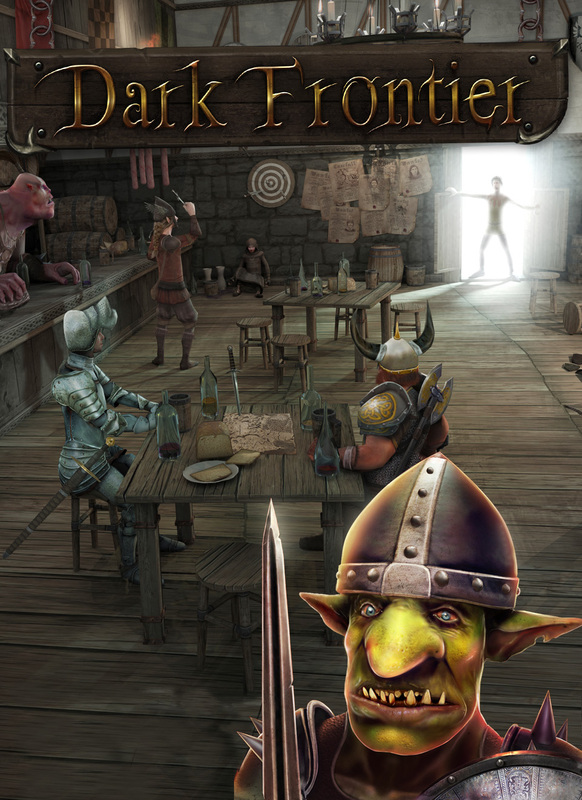 Dark frontier has been updated! 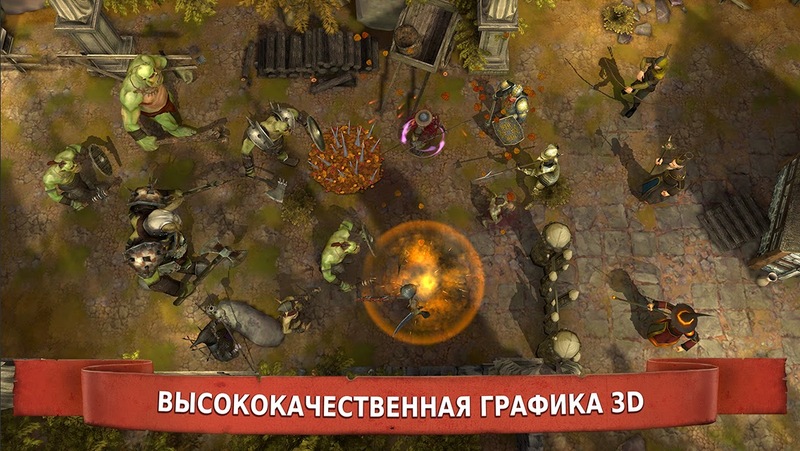 It has been localized to Russian and Portuguese, added new levels, high quality mode and other features.